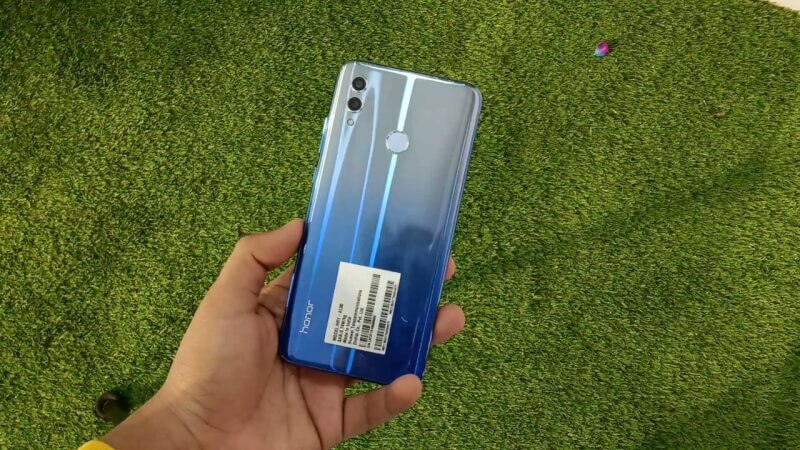 Honor 10 Lite will be launched in India today (15 Jan 2019 ), at an event in New Delhi. 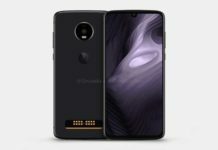 The smartphone was first launched in China in November, and sports a dual rear camera setup apart from a waterdrop-shaped display notch. 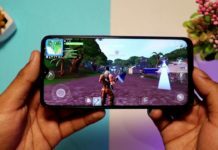 While we don’t yet know the Honor 10 Lite price in India, we can expect it to be pretty close to the smartphone’s price in China. 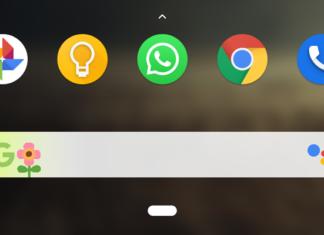 Android 9.0 Pie out-of-the-box. The Honor 10 Lite comes with a 6.2-inch Full HD+ (1080×2340 pixels) Display with a pixel density of 415 PPI. 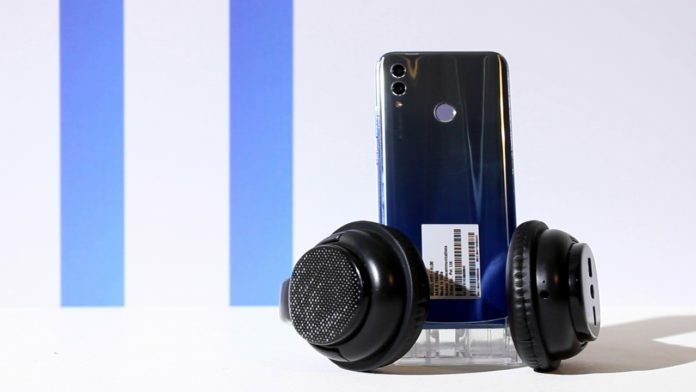 The Honor 10 Lite is powered by Huawei’s HiSilicon Kirin 710 Octa-Core Processor clocked at 2.2 GHz. The Smartphone comes in two variants (4GB + 64 GB) And (6GB +128 GB) in which both are expandable up to 512 GB. In terms of camera, its featuring dual rear camera setup of 13+2 MP sensor, in which the 13 MP Sensor supports f/1.8 aperture. At the front, there is a 24-megapixel camera with f/2.0 aperture. It packs a 3,400mAh battery. 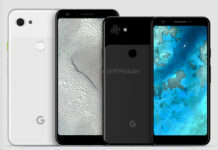 In terms of dimensions, it measures 154.8×73.64×7.95mm and weighs 162 grams. As for the back, it looks like glass, and feels like it too, even sporting an ergonomic, premium fiberglass curve body. 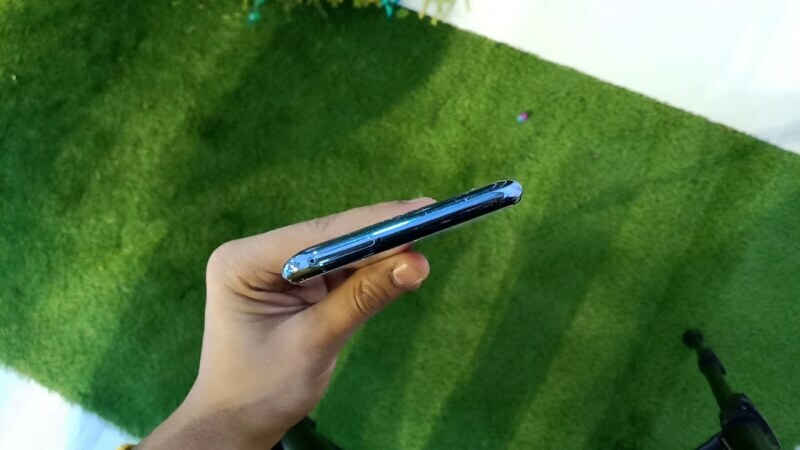 Be warned though: it’s plastic – and plastic scratches much more easily than glass, so if you’re picking up an Honor 10 Lite, get the case on before you slip it in your pocket. 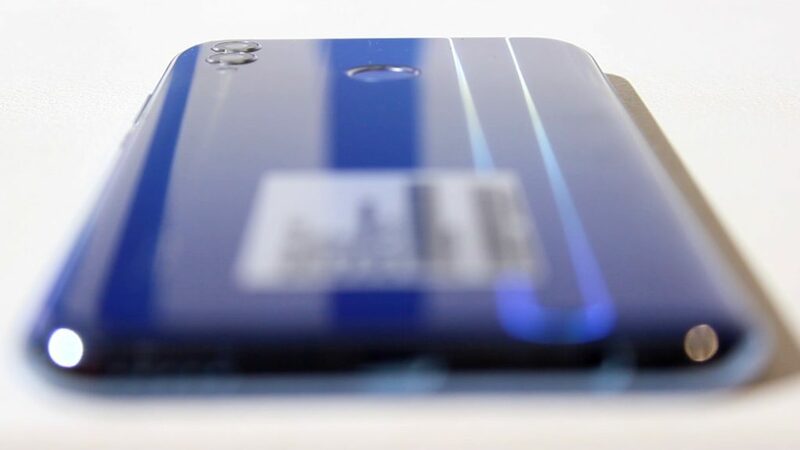 There are plenty of color options here: Sky Blue, Midnight Black, and Sapphire Blue, with some options sporting a gradient finish, as introduced on the Huawei P20 Pro and carried over to the Mate 20. The rear fingerprint scanner is in the middle of the phone and easy to hit, with the ridged edges easily identified when extending a digit. There are two cameras on the rear – again, not too bad for the price – and they’re slightly raised from the body. While camera bumps aren’t great, when you put the included case on the 10 Lite both case and lenses are relatively flush, so the bump becomes unnoticeable. 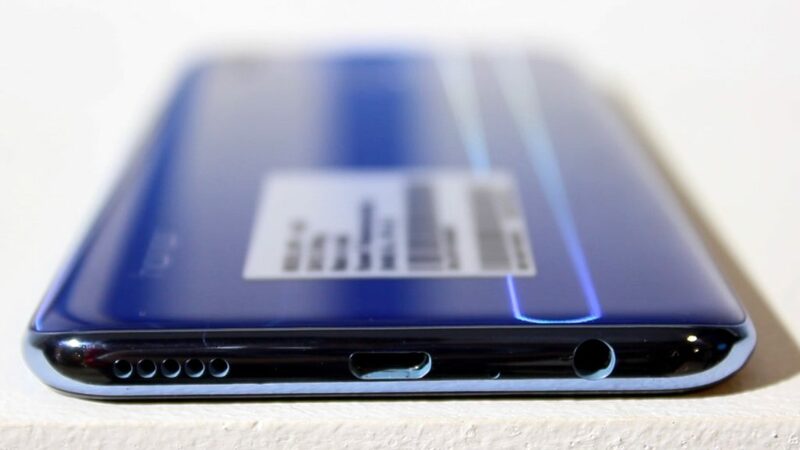 On the bottom of the phone are a single downwards-firing speaker, a micro USB connection and a headphone jack. 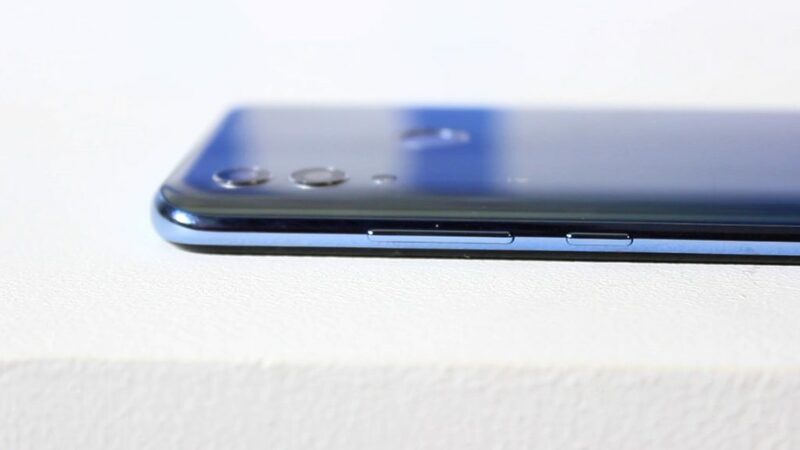 It’s easy to miss unless it’s flashing, but Honor has managed to squeeze a notification light in below the screen which is both handy and unexpected given how small the bezels are, rounding off the look and feel of this excellently priced package very nicely.